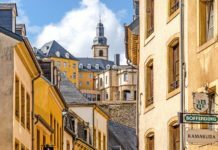 Now Coworking, probably the largest coworking space in Lyon, offers 80 private offices or shared desks able to accommodate 350 co-workers simultaneously. Located at the top floor of the former Citroën factory, Now Coworking welcomes freelancers, startups, tech enthusiasts to their fully equipped offices, meeting rooms or lounge zone 24/7 and when the brain needs a rest, there is always ping pong or massage. Prices: Monthly packages vary from €220 to €420. 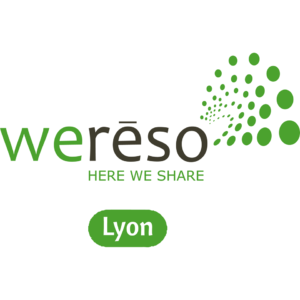 Ecoworking: Placed in a typical Lyonnais building in the heart of Lyon, Ecoworking is a socially responsible coworking space. Driven by a desire to promote environmental issues, this space offers spacious desks and comfortable and work chairs for environmentally conscious individuals, who wish to work on their projects. Full amenities included, as well as an inner courtyard area for relaxation. 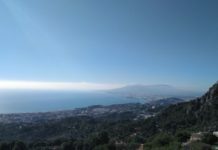 Prices: Monthly packages vary from €280 to €425. 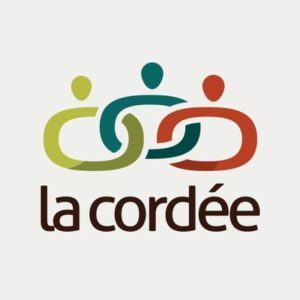 La Cordee: With five spaces in every district in Lyon, La Cordee The offers a multitude of services to nomadic workers: open-plan offices, meeting rooms, high-speed wifi connection, business lockers, a multifunction printer network, a relaxation area and unlimited hot drinks (tea and coffee). 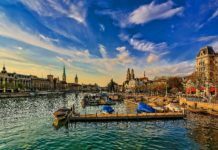 In addition, they offer legal and administrative services to companies, organize yoga lessons and themed events throughout the week. Prices: Monthly packages are available for €250. 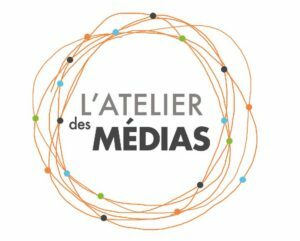 L’atelier des medias: Designed by and for independent media, web and image professionals, L’atelier des medias offers 212 m2 of co-working space, 2 meeting rooms, 60 m2 of relaxation area, a capacity of 30 people and 80 events a year. Based on an association and participatory model, it is managed collegially by its volunteer members and without any financial support. 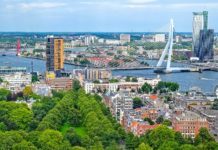 Prices: Monthly packages vary from €90 to €170. 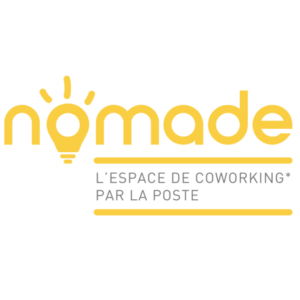 Nomade is the coworking space opened and operated by La Poste, offering 16 workstations in an open space with Wifi broadband, from 9h to 19h from Monday to Friday. The friendly and collaborative environment is supplemented with a cosy lounge area, kitchenette and regular events. Prices: Monthly packages are available for €240. 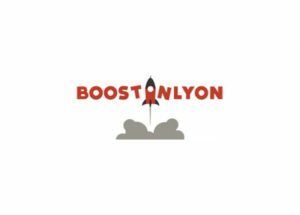 BoostInLyon: An accelerator for startups as well as a coworking space, Boostinlyon offers a vibrant and dynamic atmosphere 24/7. Besides the desk and meeting room on the menu, users have unlimited Internet access, mega cups of coffee, printing facilities plus pizzas every Thursday. The space hosts more than 150 events per year to maximize your entrepreneurial success. Prices: Monthly packages vary from €180 to €200. 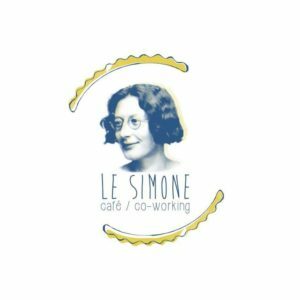 Le Simone is a cultural café and coworking space, welcoming a community of self-employed entrepreneurs, business creators and self-employed workers. 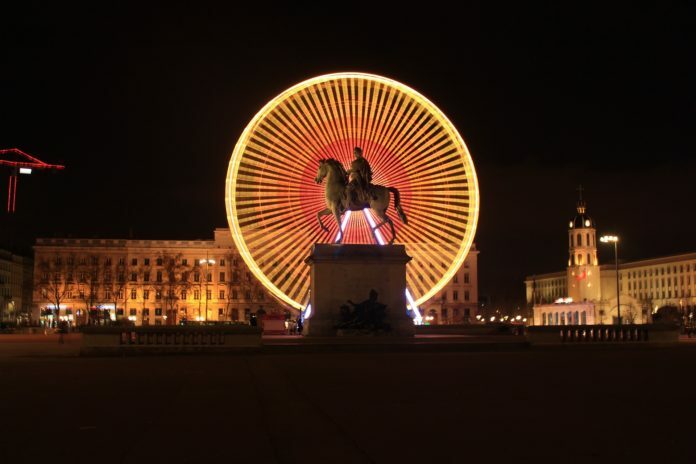 Situated in the heart of Lyon, this comfortable space offers open coworking area, closed offices and meeting rooms, connected to a cultural café, where events are regularly held. Prices: Monthly packages vary from €150 to €220. Sofffa, a studious cafe and cultural centre is a hybrid space that’s a combination of an events space, fixed-location offices, a co-working space, art gallery and a café. The tea, the coffee and the cakes are offered on a buffet, and you pay the time, not what you consumed. Prices: Hourly (€5) and daily (€21), weekly (€80) and monthly (€190) tickets available. 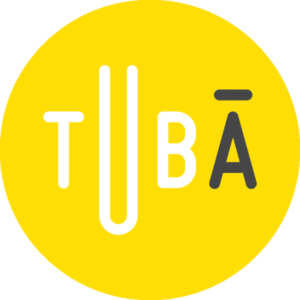 Tuba – an acronym for “Urban Experimentation Tube”, Tuba is originally designed to be a place of innovation and experimentation for the city of tomorrow. 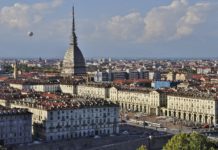 It invites communities, large groups, SMEs, startups, research laboratories and citizens to collaborate within the TUBÀ and develop innovative services for their city. 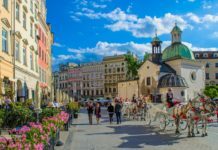 Offering meeting rooms, mentoring, advice from experts, and support tools for real-time testing of services and products, Tuba truly is Lyon’s “living lab”. 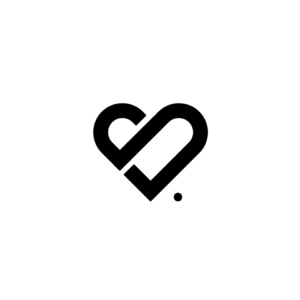 Wereso – Founded in 2014, Wereso attracts a diverse group of people from different business industries – professional freelancers to entrepreneurs, small local businesses to digital nomads. Offering shared or private spaces, rooms for meetings and meetups, full amenities, unlimited coffee, water, and fruit and chill-out area, Wereso guarantees flexible spaces designed to inspire productivity. Prices: Monthly packages are available for €250.